Hello everyone. My name is Hailey Newinski and I am a sophomore this year. I am involved in soccer in the fall, speech in the winter, track in the spring and softball in the summer. 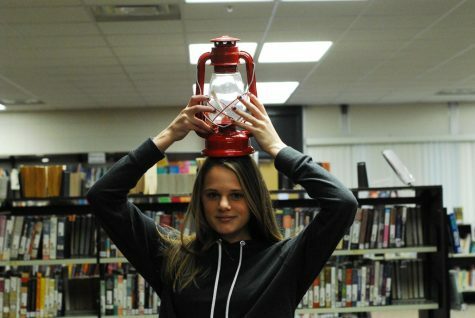 I also enjoy being in the green club and obviously the lantern. This year, I will be a writer for the Arts and Entertainment category. To sum that up, I guess I would say I am a pretty busy girl. In my free time, I enjoy baking cookies, watching romantic movies, and jamming out to music.